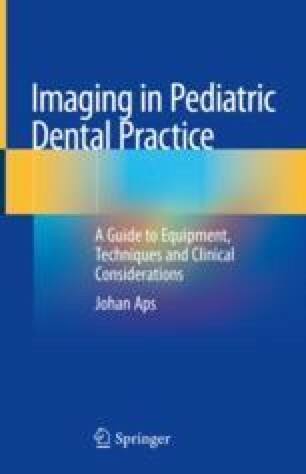 This chapter contains a myriad of examples of incidental radiographic findings, and it also illustrates that good diagnostic skills are essential and paramount in distinguishing normal from abnormal or aberrant anatomy and the latter from pathology. Foreign objects can be another challenge, especially if they are not radiopaque. Often endoscopic nasal investigations by ear, nose, and throat specialists result in incidental findings of pieces of toys or a coin or an earring being stuck in the nasal cavity. Sometimes they have been there for months or years. As pediatric dentist, one should keep an open mind as to what children can push into their ears, noses, and mouth. Our greatest fear is when objects are being aspirated and cause stridor or even worse asphyxiation. A good clinical examination and a justified radiographic examination can answer most clinical complaints or issues.